Family of murdered patient settles lawsuit against Mount Sinai Medical Center - Robert N. Pelier, P.A. 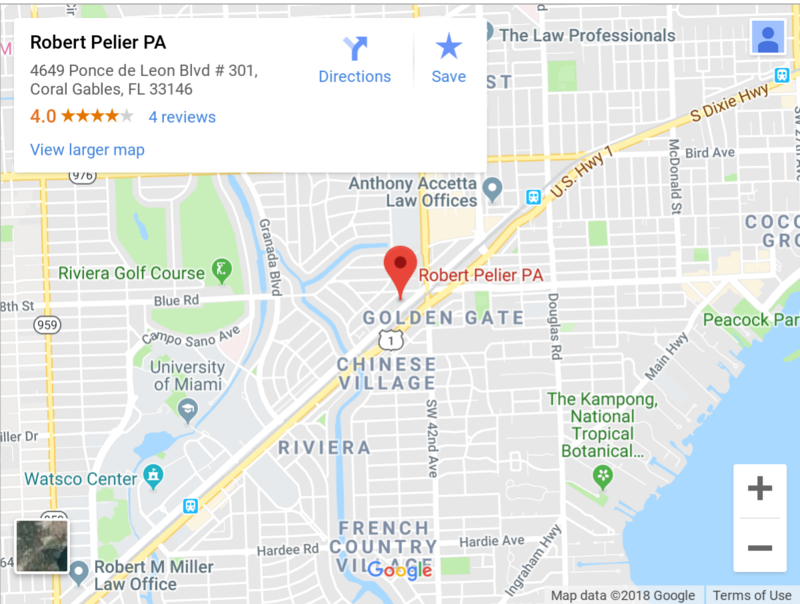 The Law Office of Robert N. Pelier, P. A. Announced that it reached a confidential settlement with Mount Sinai Medical Center, in Miami Beach, Florida. The undisclosed settlement resolves the lawsuit seeking compensatory and punitive damages filed on behalf of the victim’s family. Mr. Ortega was a patient at the hospital’s psychiatric unit when another patient is alleged to have killed Mr. Ortega.